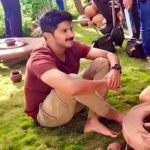 Solo is an upcoming bilingual movie starring Dulquer Salmaan in the lead. 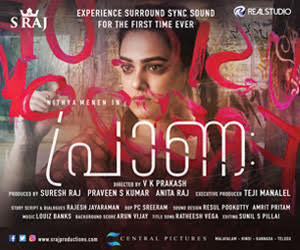 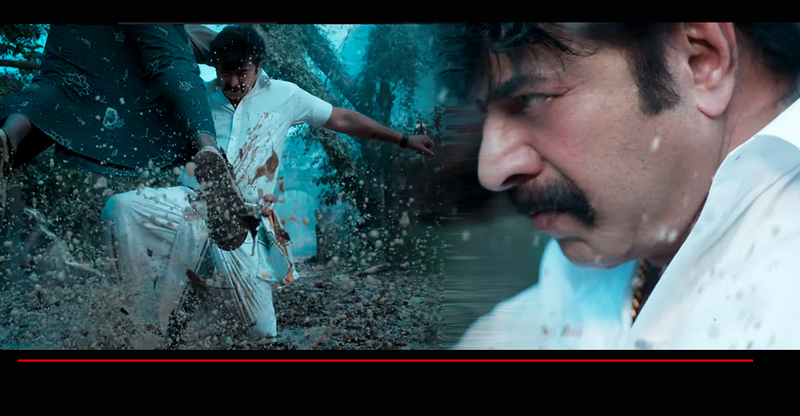 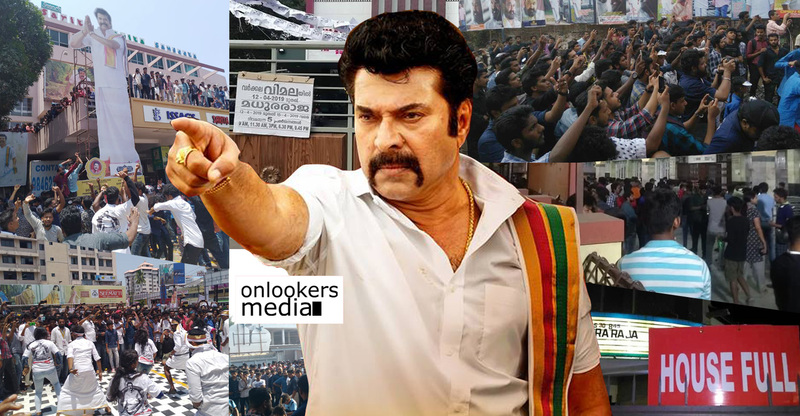 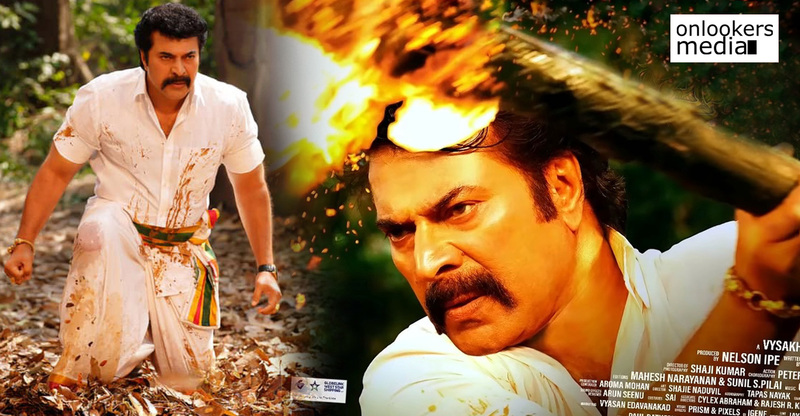 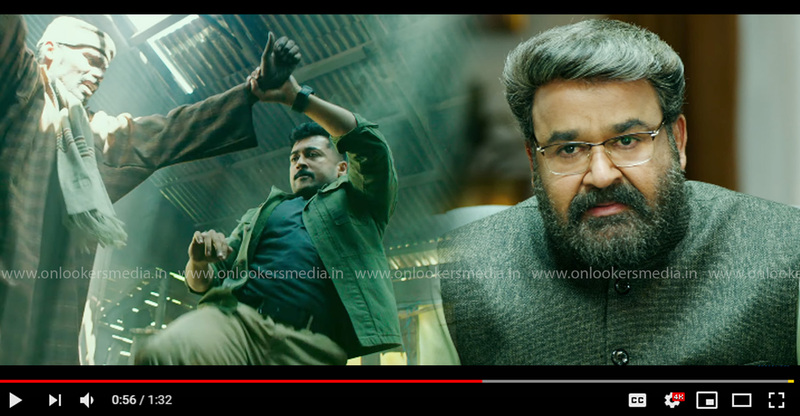 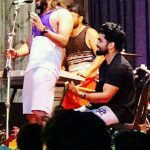 The movie marks the Malayalam debut of Bollywood filmmaker Bejoy Nambiar. 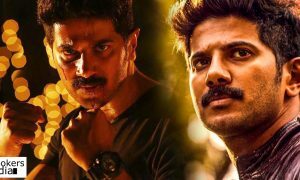 Solo is a mix of genres with a huge star cast. 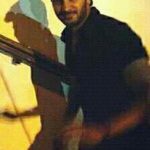 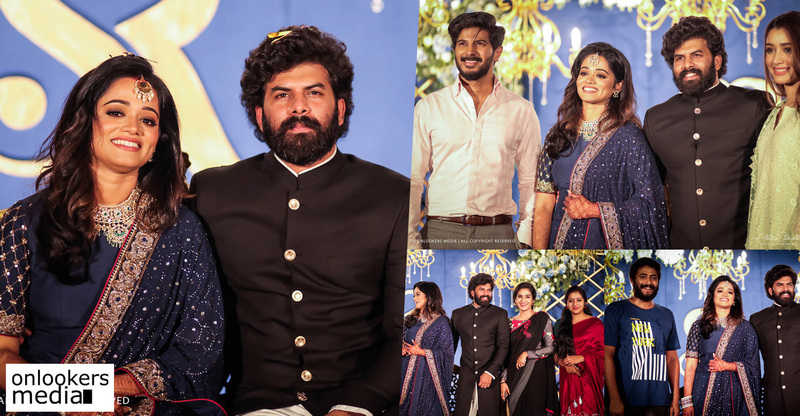 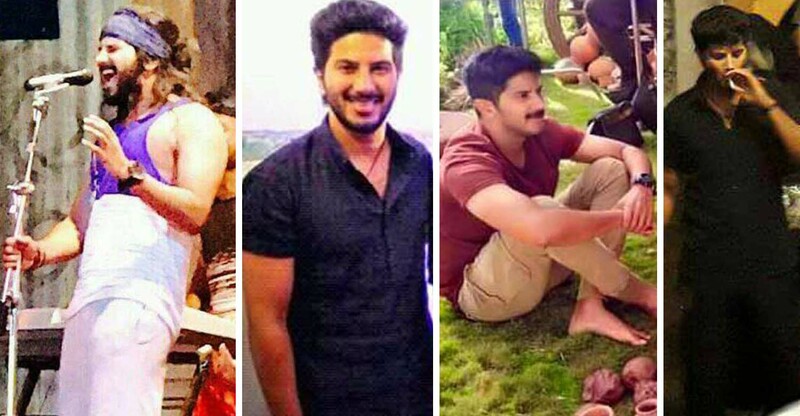 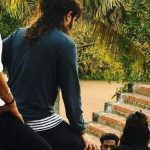 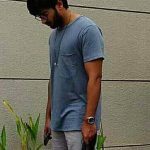 Dulquer is seen sporting multiple looks in the film. 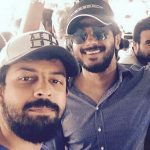 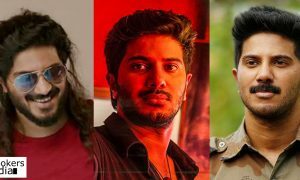 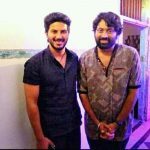 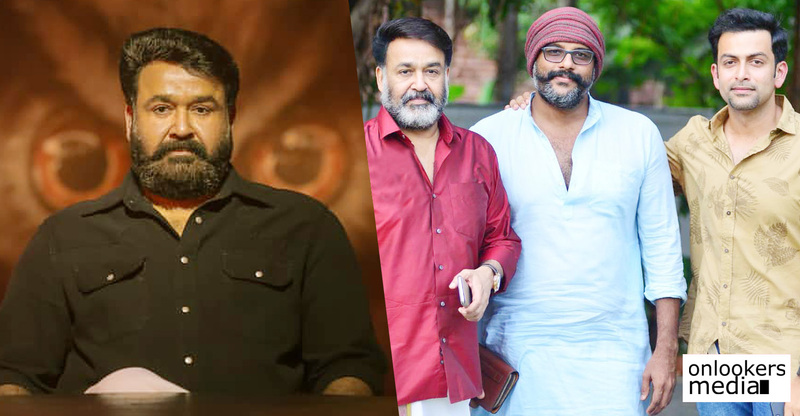 Solo is a Siva anthology; Dulquer plays four different avatars of Lord Siva!